I must admit that Wined and Dined is the only shade that I enjoyed out of the 4 that I tried. Great Coral-ation tastes funny and the shimmer is gritty, Crystal Clear is useless, and Crushed Grapes is practically clear/also tastes funny. I really want to try Rasp-berry Vice and My Cherry Amour next. 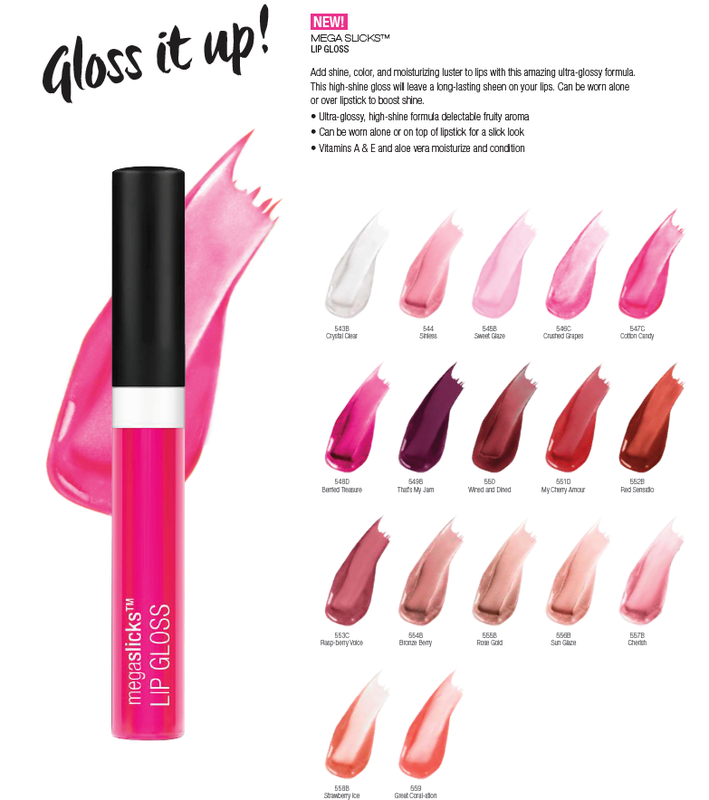 I am a huge fan of this gloss since the moisturization, reliable texture and stunning pigmentation is just incredible. Totally comparable to high-end products. The doe-foot applicator is easy to use, and I love the small size (4 in) that makes it perfect for an evening bag. 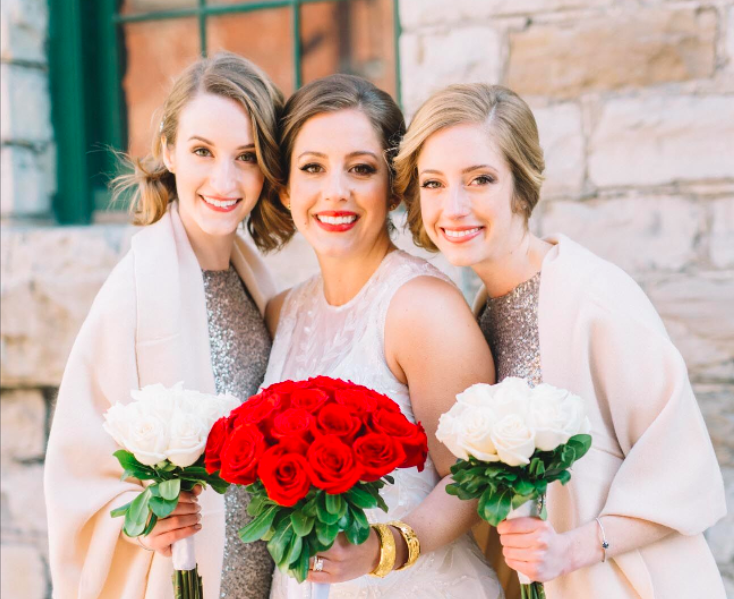 I even wore it for my sisters wedding! 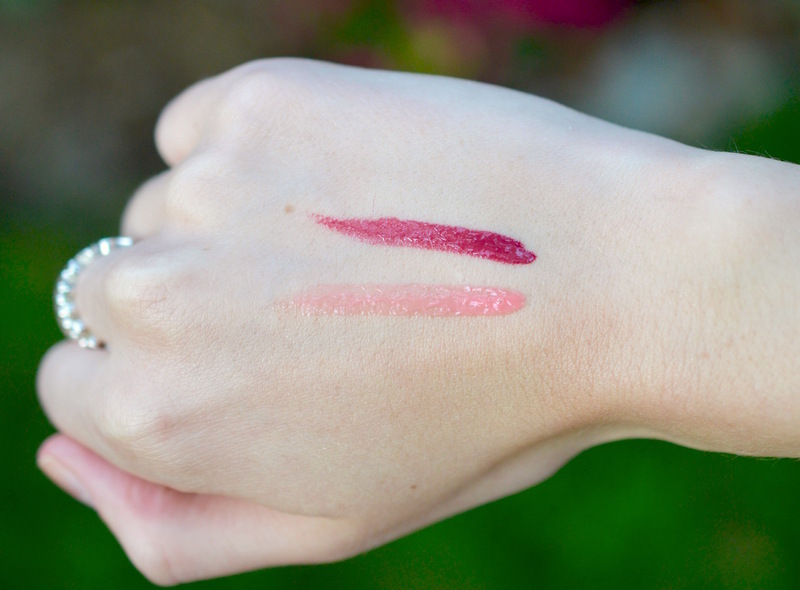 See my review of the Matte Lip Pencils here, and all of my other wet n wild reviews here.